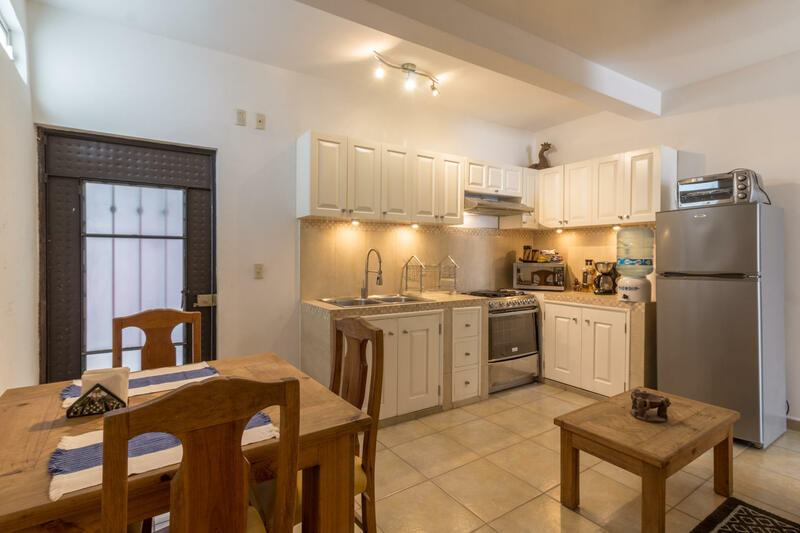 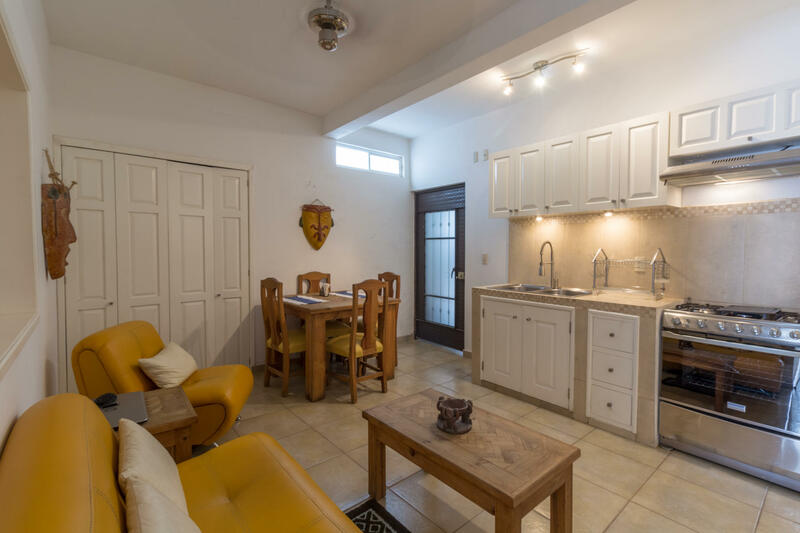 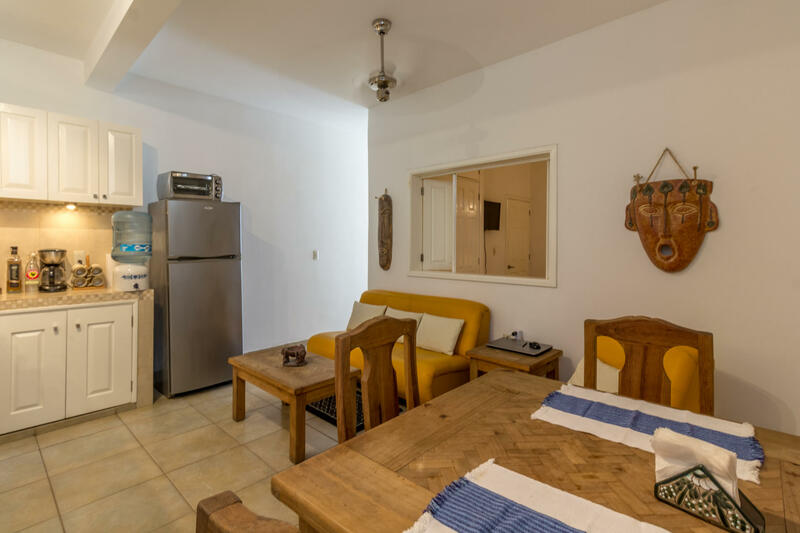 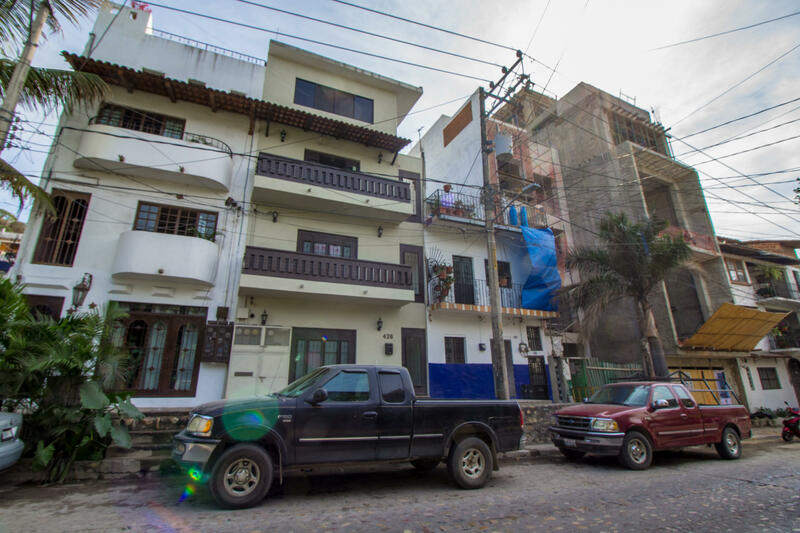 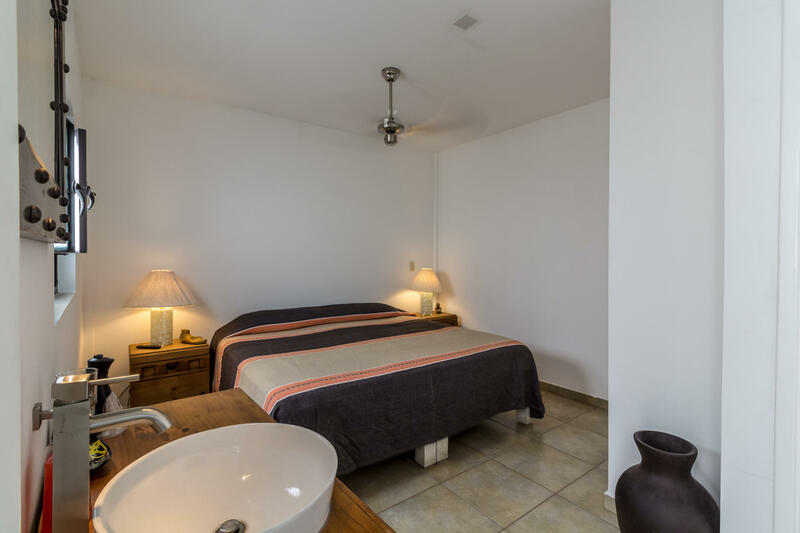 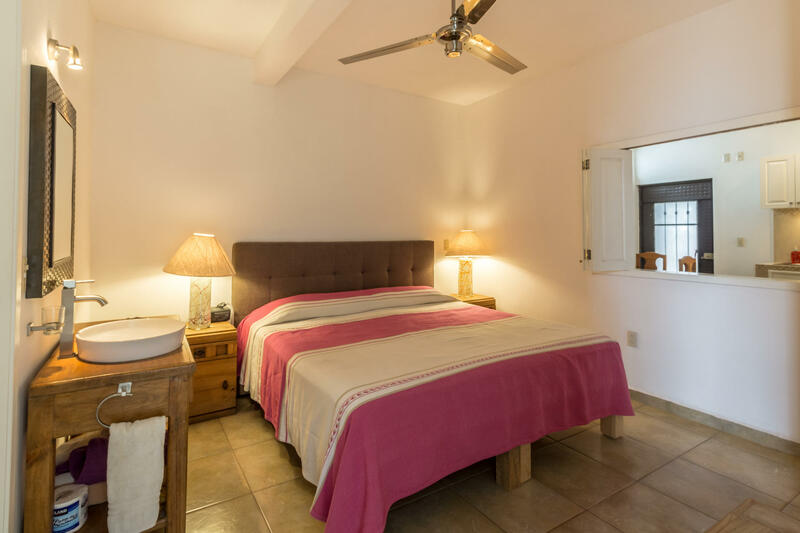 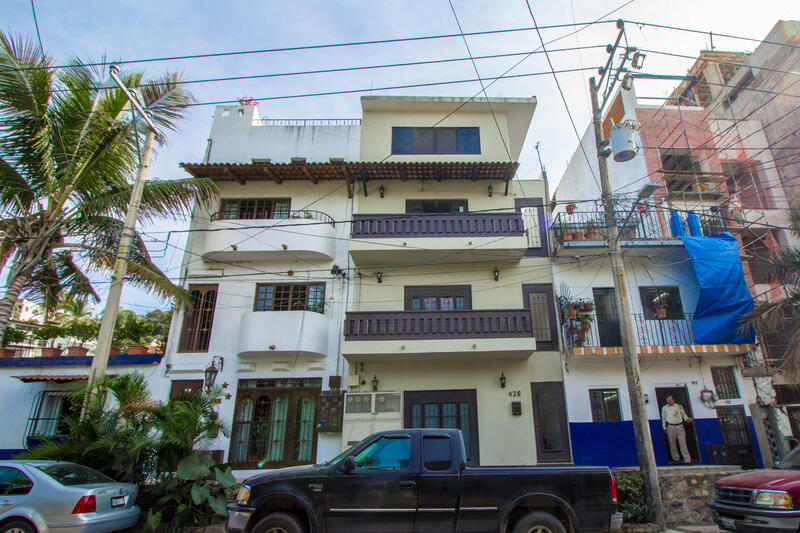 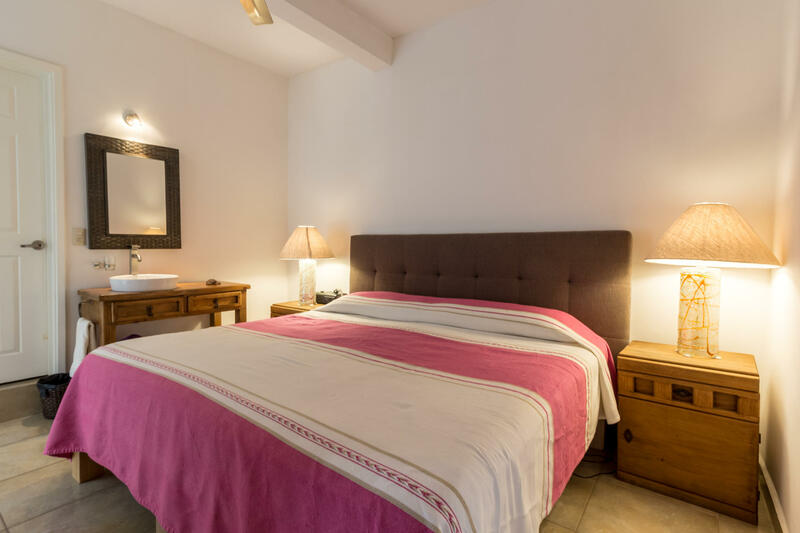 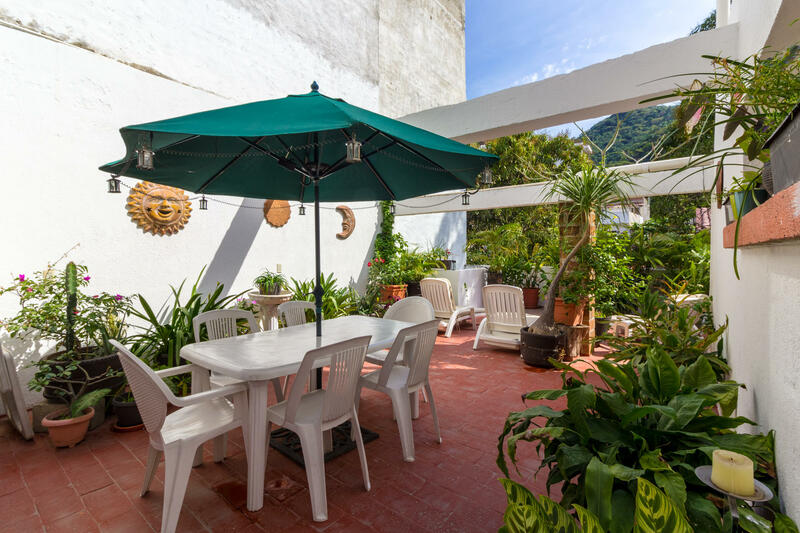 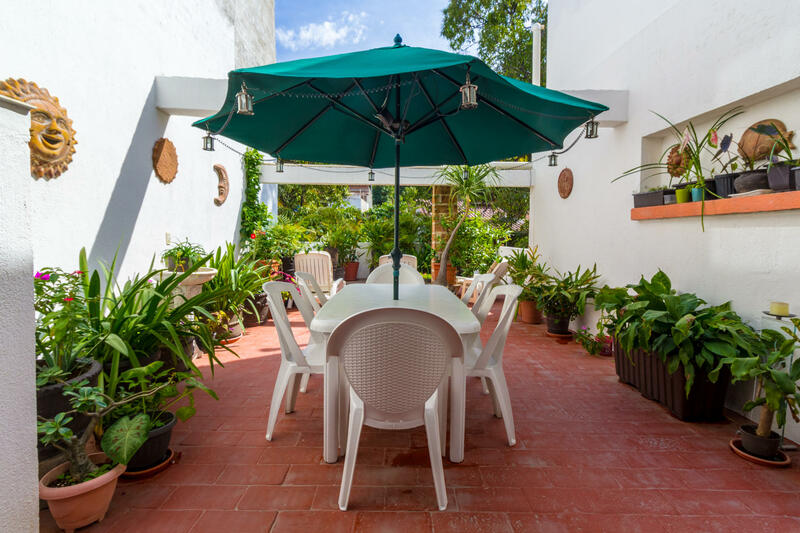 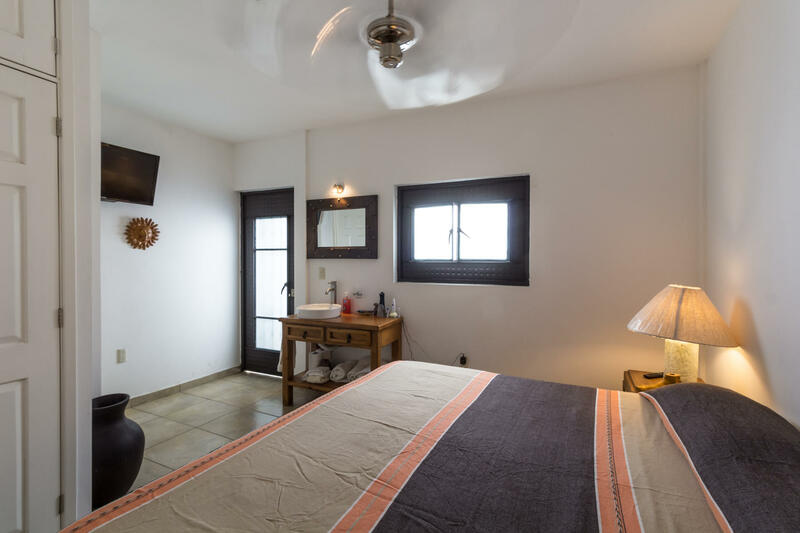 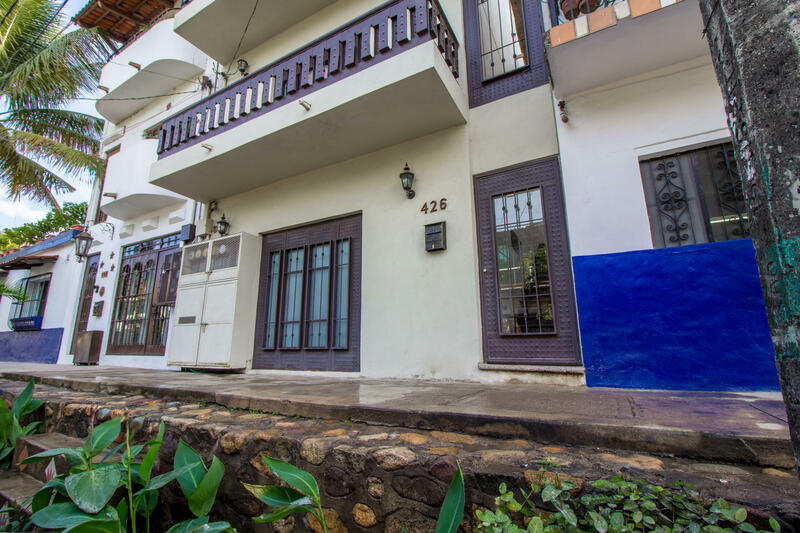 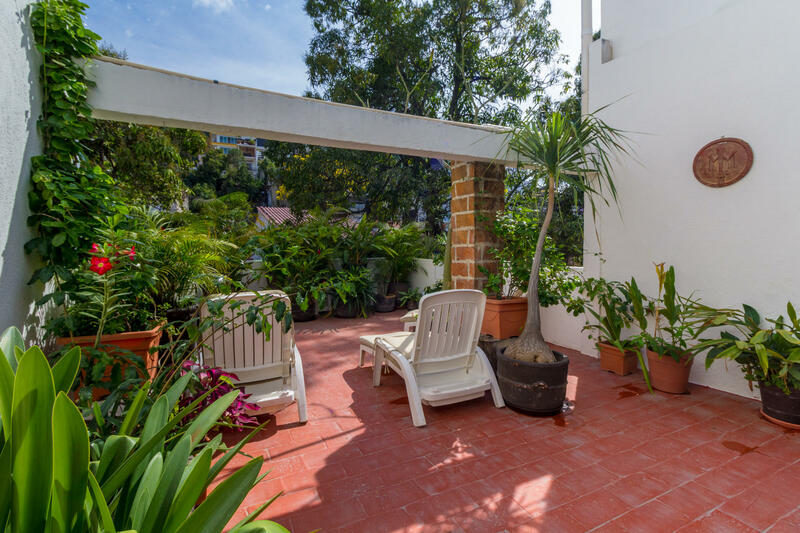 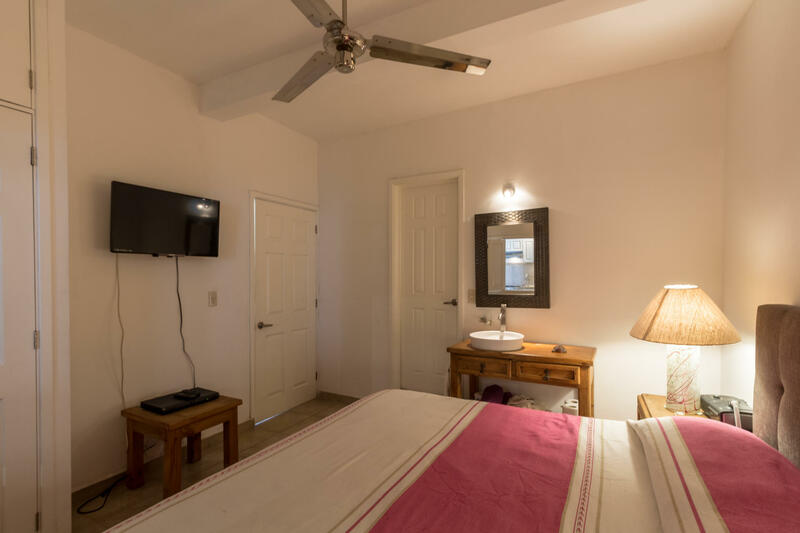 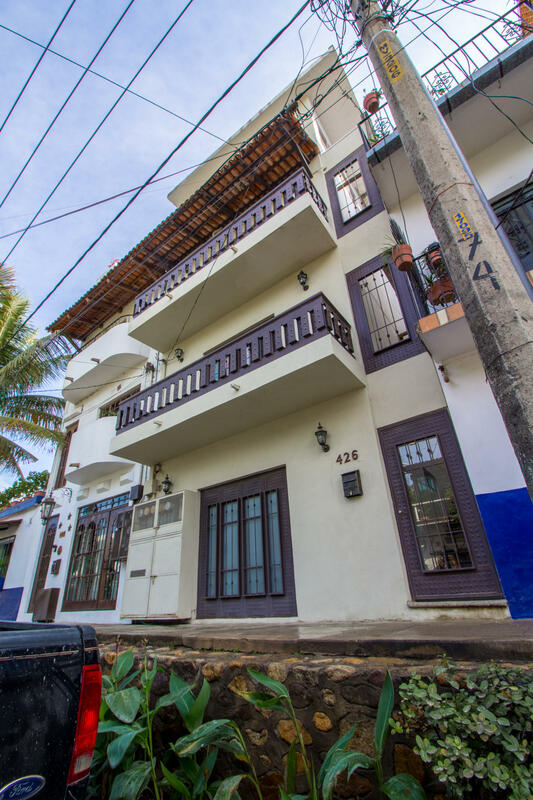 Located on Basilio Badillo just steps from all of the action, this condo unit is one of the most affordable two-bedroom units in Zona Romantica right now. 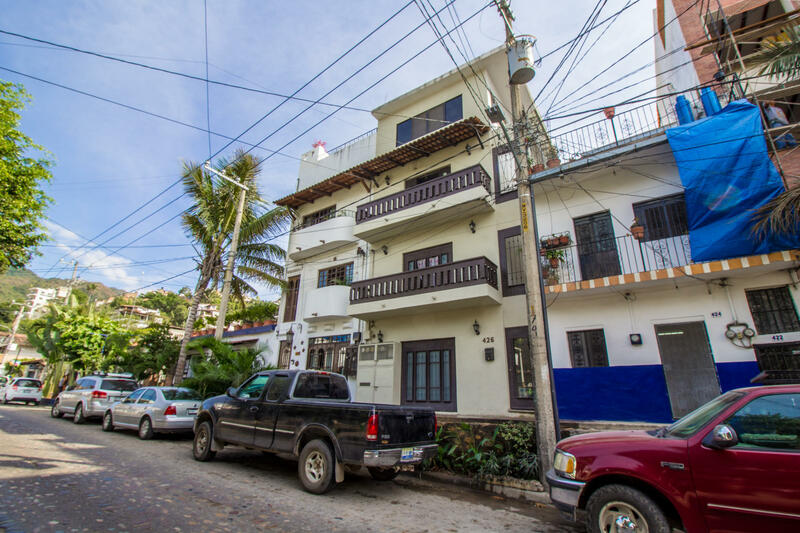 This cozy 5 unit building has a long history of rentals, with repeat customers every year. 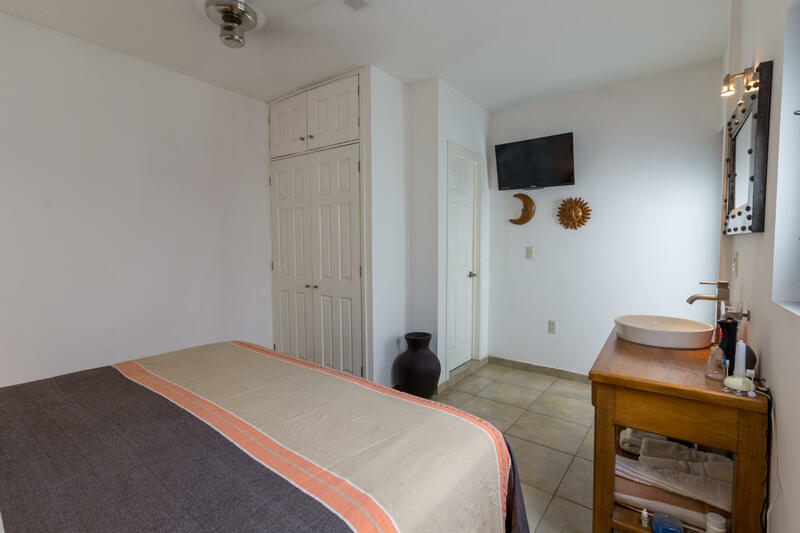 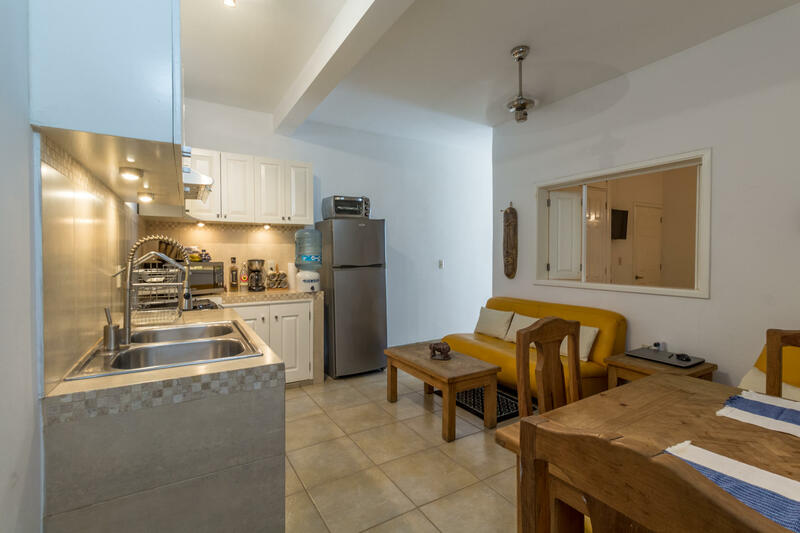 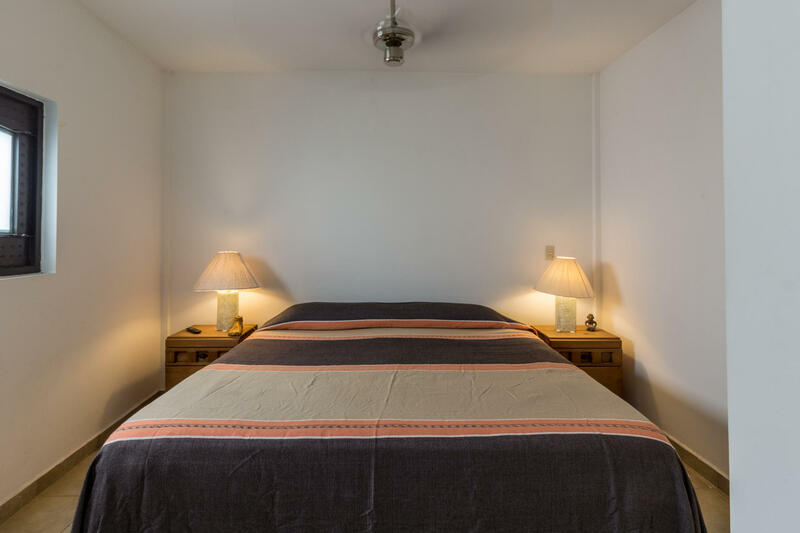 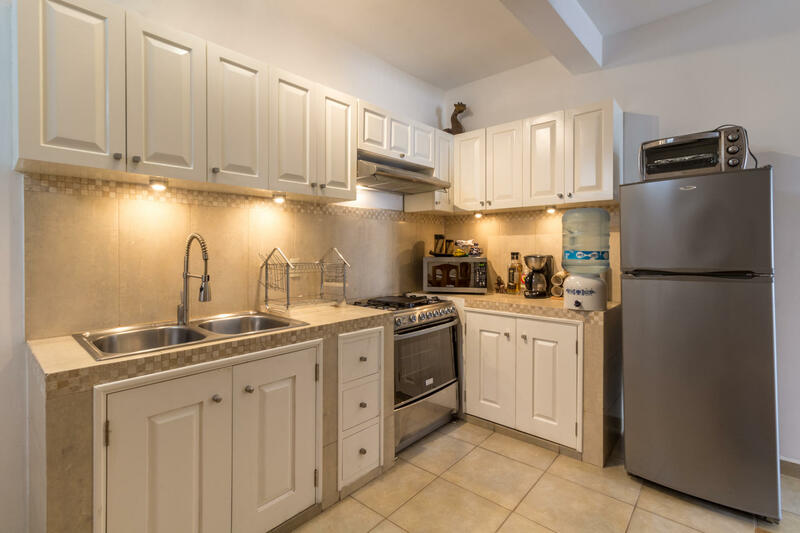 If you are looking for a small investment or a comfy place to crash when you come back from the beach or bars make sure that Basilio Badillo 426 is at the top of your list of condos to see!